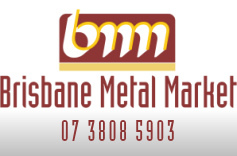 CLICK THROUGH A HUGE RANGE OF STEEL, STAINLESS STEEL & ALUMINIUM. 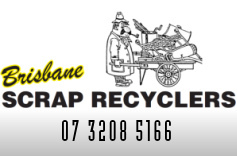 CLICK THROUGH FOR INFORMATION ON ALL OF YOUR SCRAP METAL RECYCLING NEED. 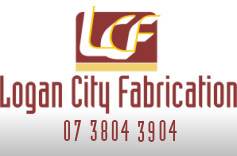 CLICK THROUGH FOR STEEL FABRICATION ALUMINIUM FABRICATION & STAINLESS STEEL FABRICATION.